Aging Brilliantly: how Blur created alternate marketing techniques to piggy back on one another to engage black seniors. The complexity of Medicare coverage and the shifting healthcare market due to the Affordable Care Act generated feelings of uncertainty among consumers. UnitedHealthcare realized an opportunity to engage a niche segment of its audience and position itself as not only a leader, but a stabilizing force in this environment. UHC turned to Blur to develop a compelling program that would reposition and reintroduce UHC’s supplemental Medicare product to qualified African Americans (age 60+) and also generate goodwill for the brand. 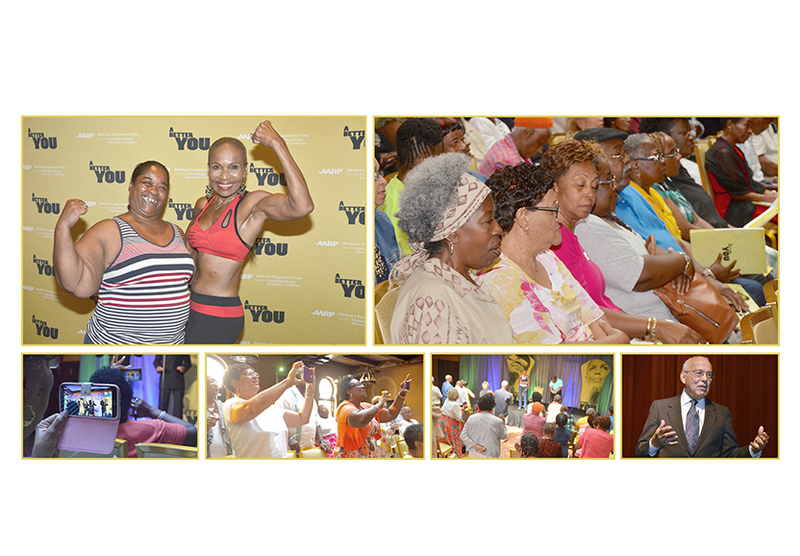 “A Better You” was an event series that embodied: the favor of a highly choreographed “Black Church,” the teachings of Black self-help gurus, and the aspirational idea of “better living” that is pervasive in America. 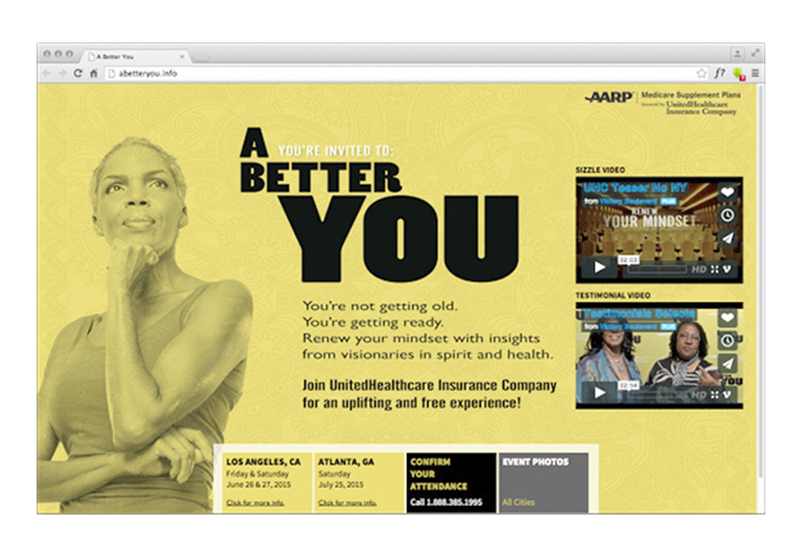 This product concept was driven by a communications theme: You’re not getting old, you’re getting ready. This governing idea informed every component of our marketing effort. 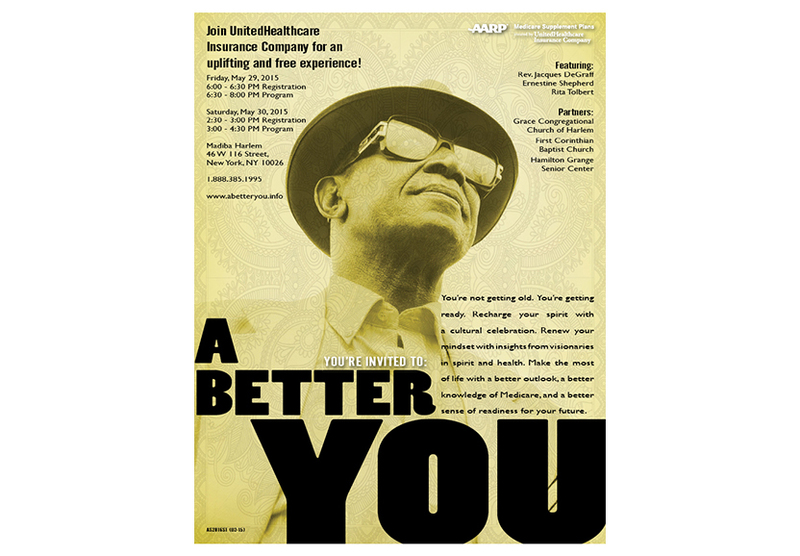 “A Better You” successfully delivered a “culturalized” experience, positioning the audience to manage their healthcare so that they can realize their full potential during the mature years of their lives.